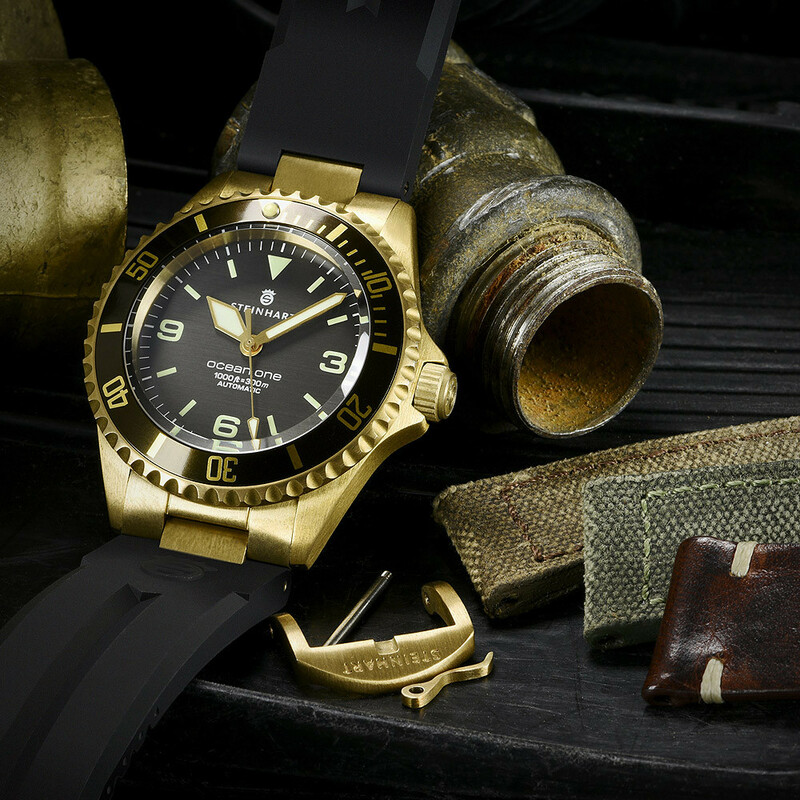 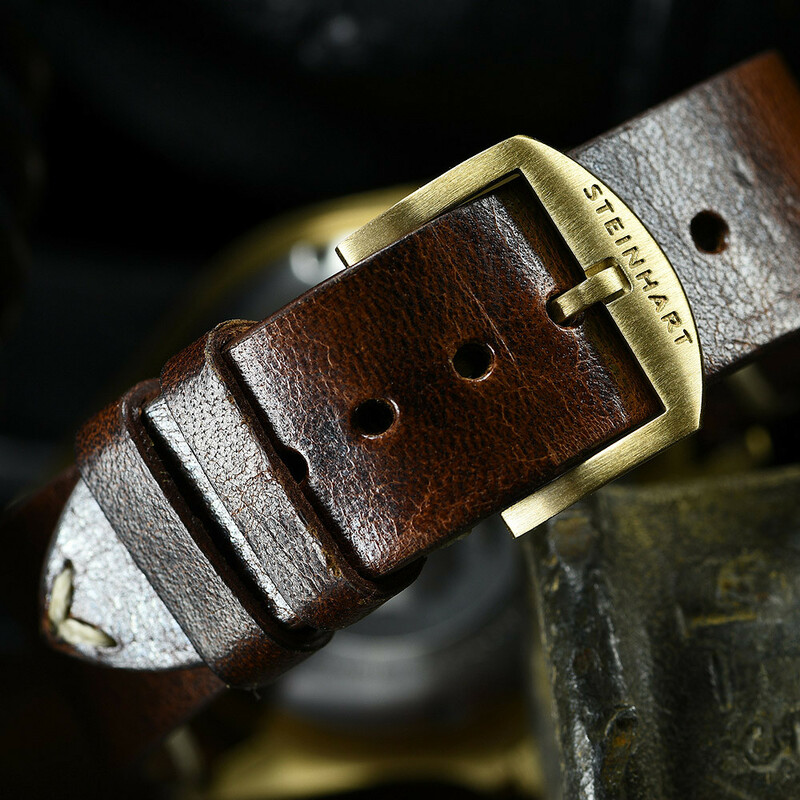 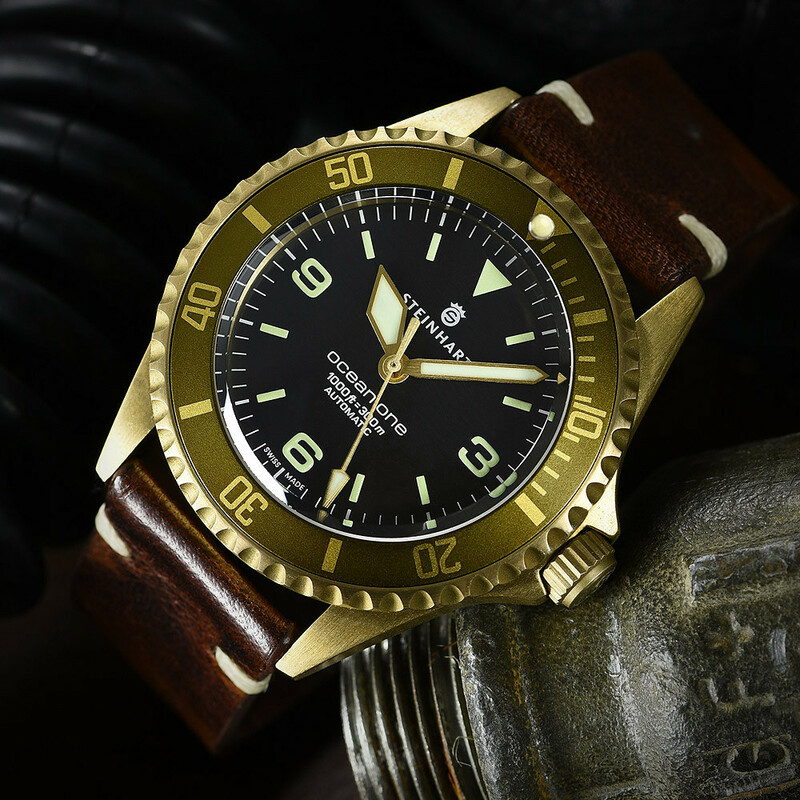 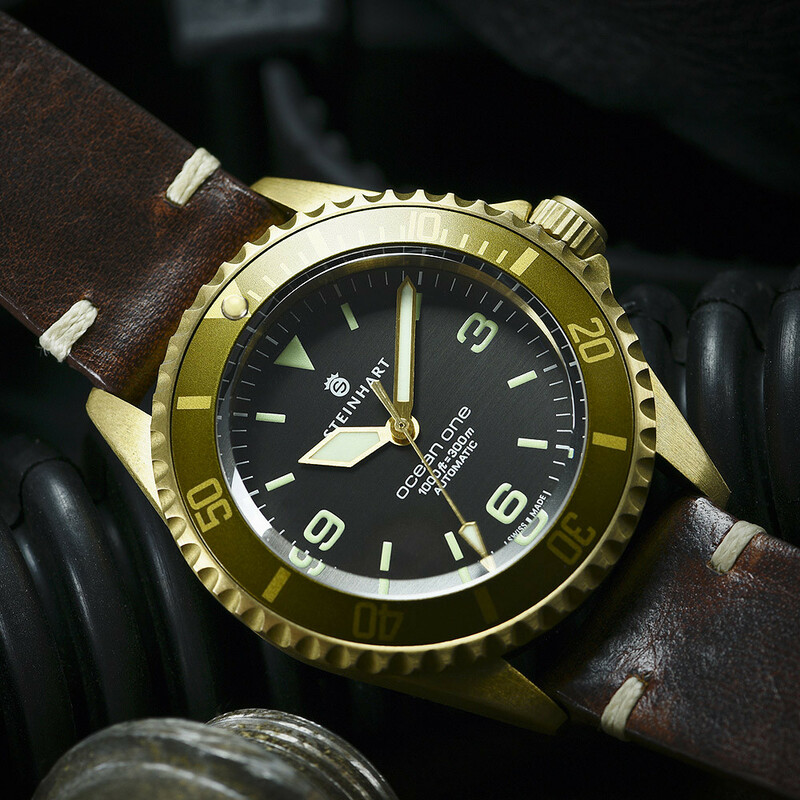 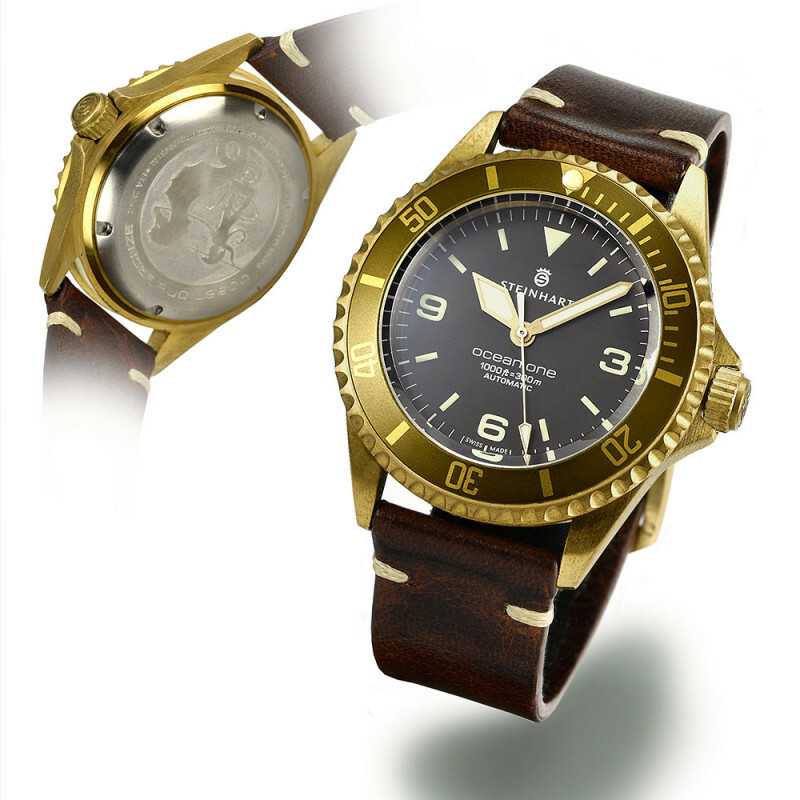 The sporty exclusiveness of the „OCEAN 1 Bronze" makes it stand out from other diver watches. 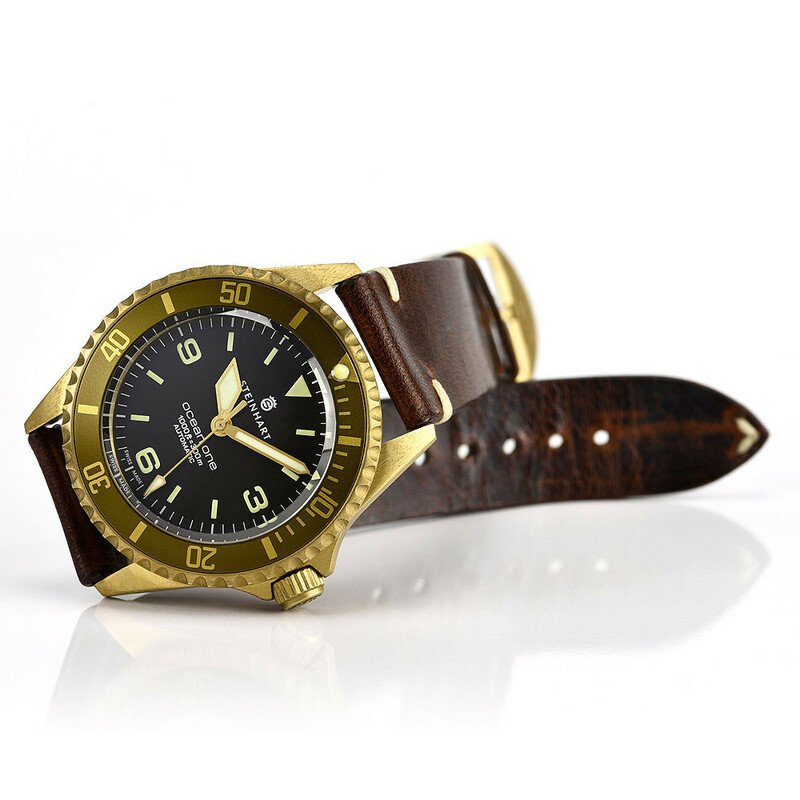 Its solid design guarantees highest resiliance as well as an outstanding quality. 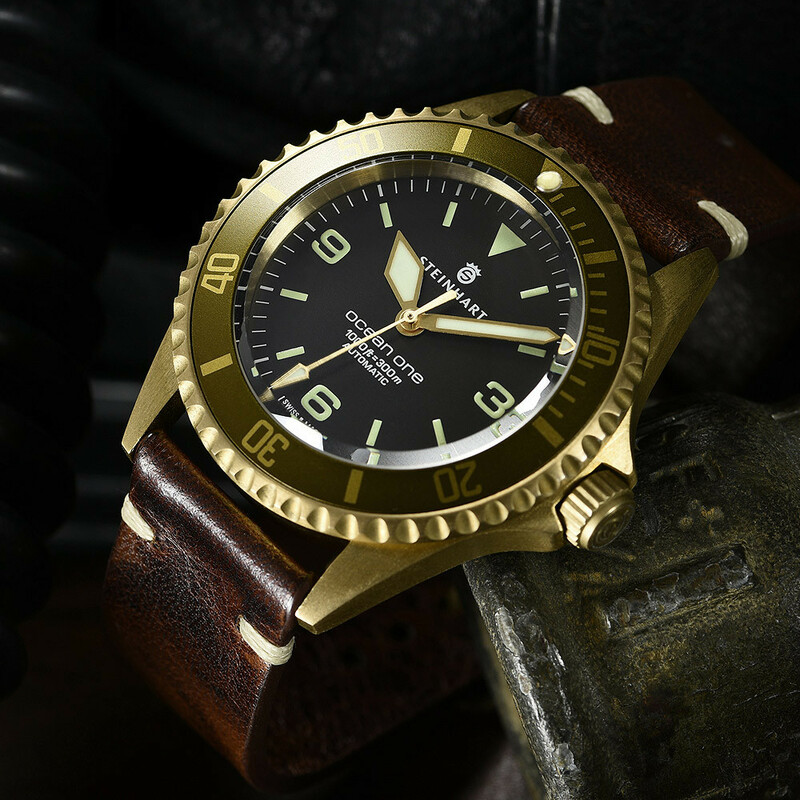 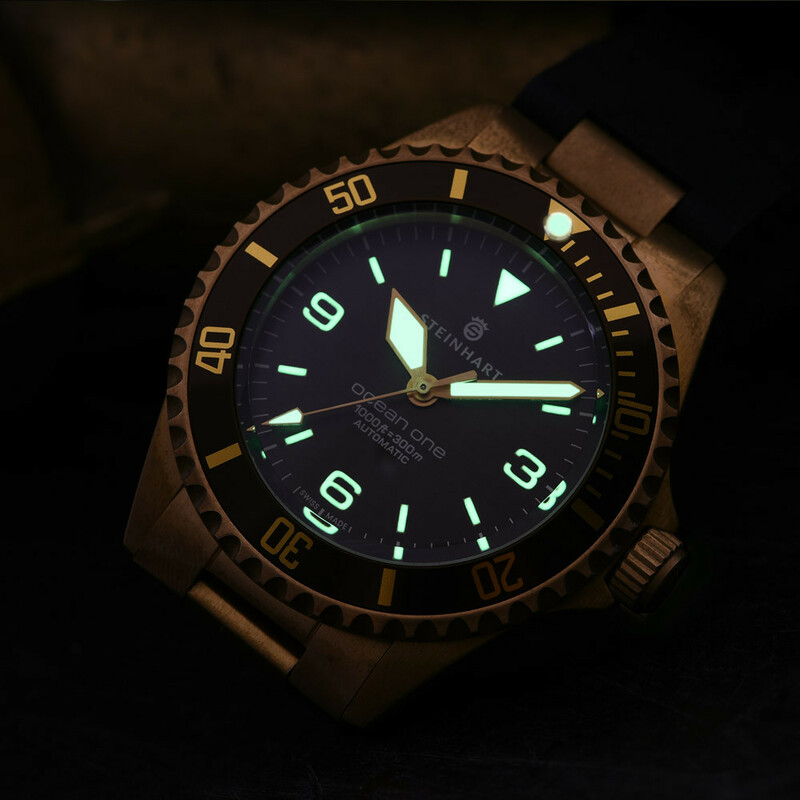 Within the large genre of sports diver watches the „OCEAN 1 Bronze" is one of the few examples in its price range which demonstrates such an excellent cost-performance ratio.